Tecno Mobile, Infinix Mobile, itel Mobile, and Spice Mobile. Well, if that sounds like a lot of mobiles to you, then you’re not alone. But what if I say all these mobile brands come under one holding and that’s Transsion Holdings- the Hong Kong-based brand which has been aggressively pushing towards the Indian market with not one, but four brands. 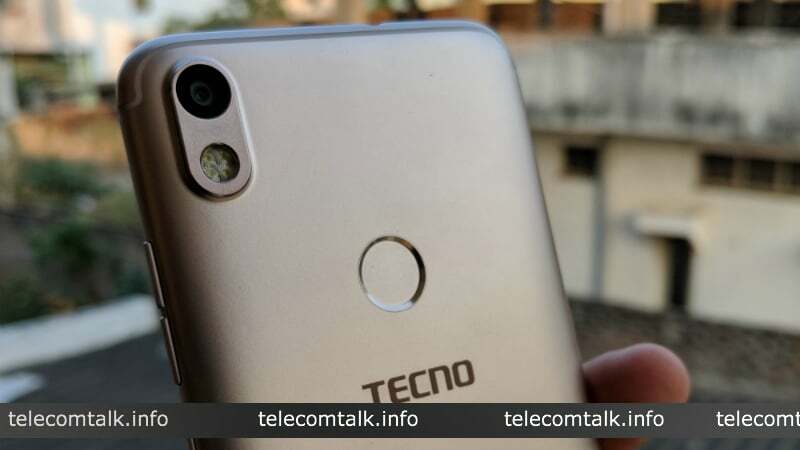 Recently, Tecno Mobile launched a new smartphone under its Camon series dubbed as the Tecno Camon i Air. 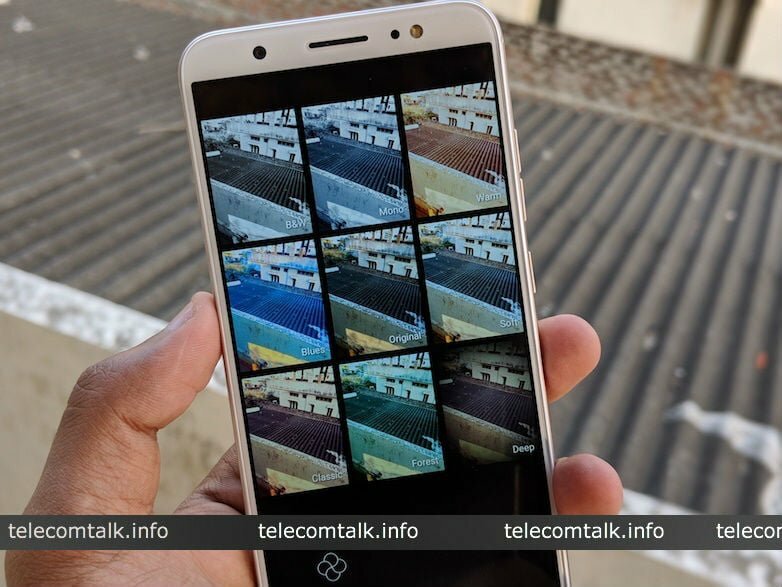 Priced at Rs 7,999, the i Air comes as a stripped down version of the Camon i, which received a lot of attention for its camera. The Camon i Air comes with the same camera setup as the Camon i. We have been using the Camon i Air for a while now and here’s what about the device. The design of the Camon i Air is unchanged when compared to the Camon i, and that’s a good thing. And the design of the Camon i Air looks strikingly similar to that of Infinix Hot S3, which is another sub-brand of Transsion Holdings as mentioned earlier. The rear panel of the i Air looks the same as the Hot S3, except for the different branding. 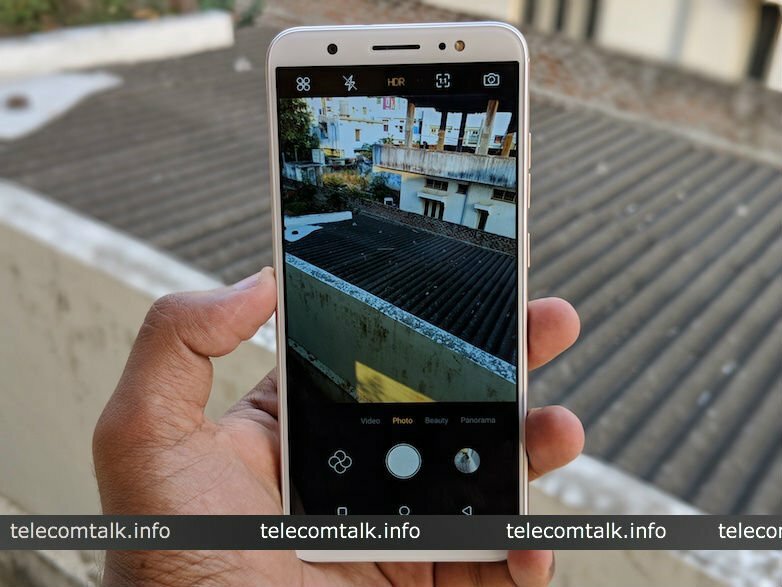 The rear camera module is also the same, but the i Air rocks quad-LED flash as compared to the dual-LED one on the Hot S3. To the front as well, the Camon i Air looks similar to the Hot S3 with a 5.65-inch Full View display carrying HD+ resolution. The device features small bezels to the top and bottom of the phone. The top bezel hours the earpiece, front-facing camera, proximity sensor and single LED flash. The phone uses on-screen buttons for navigation. The display on the Camon i Air is decent for the asking price as it gets bright enough to view under direct sunlight. Viewing angles are affected due to the reflective nature of the panel. 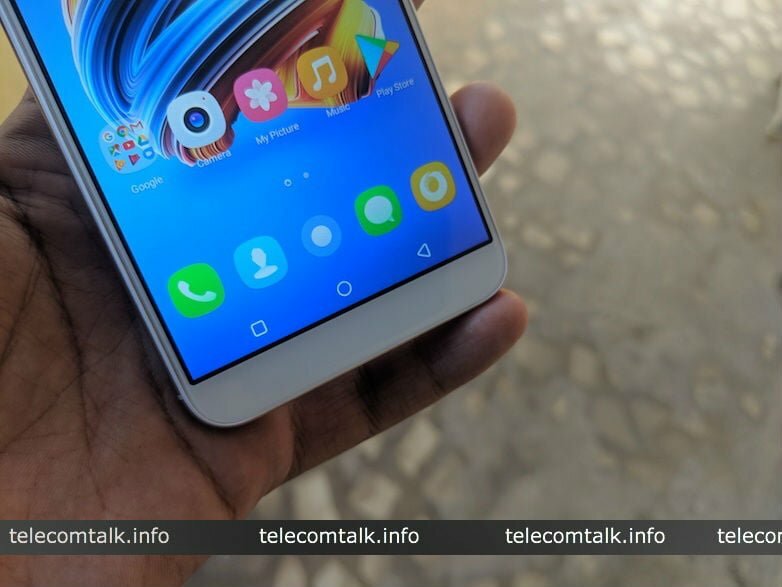 Overall, Transsion Holdings is following the footsteps of BBK Electronics’ sub-brands Oppo, Vivo and OnePlus by keeping most of the design same on all the phones but making necessary changes. While the Infinix Hot S3 ships with a Snapdragon processor, the Tecno Camon i Air ships with a MediaTek MT6737H SoC. This is a quad-core chipset with all the four cores clocked at 1.3GHz. The chipset is paired with 2GB of RAM and 16GB of internal storage. Out of the box, the Camon i Air showed 1.2GB RAM available and close to 8GB storage. The hardware specifications don’t seem powerful on paper, but the phone ran well during my short usage. Apps opened quickly, and the HiOS, built on top of Android 7.0 Nougat is optimised well to meet the hardware. Speaking about the HiOS, it’s a customised skin designed by Tecno Mobile. As usual with several Android skins, HiOS also resembles Apple’s iOS, but this one has a lot of similarities as the app icons, notification shade blur and icons, everything is quite similar to iOS. That’s not a bad thing, and the company managed to optimise the software, which is worth mentioning. HiOS offers some additional features such as WhatsApp mode, when enabled will allow only WhatsApp to run in the background and push notifications, killing other apps from the background. Other gestures such as flip to mute the incoming call, three finger swipe for a screenshot are also present, and they’re working absolutely fine. Battery wise, the phone ships with a 3050mAh unit, which again is a letdown, considering the MediaTek chipset inside. Standby drain also seems to be on the higher side, but I will speak more about the battery life in my full review. The Tecno Camon i Air ships with a 13MP unit at the back with f/2.0 aperture and quad-LED flash, which adds more light to the images. To the front, there’s an 8MP selfie shooter with single LED flashlight support. The camera application is also inspired by iOS and offers options such as photo, video, beauty and Panorama. The Beauty mode even works for the rear camera, which is a good thing considering the price point. And there’s an HDR toggle, which has three modes- HDR Off, On and HDR Auto. Users can also add watermark to the images shot on the Camon i Air. Speaking of the front camera, we get an 8MP unit, and the camera app offers wide-angle selfies option too. Sadly, the video recording via both front and rear cameras is capped at 720p. 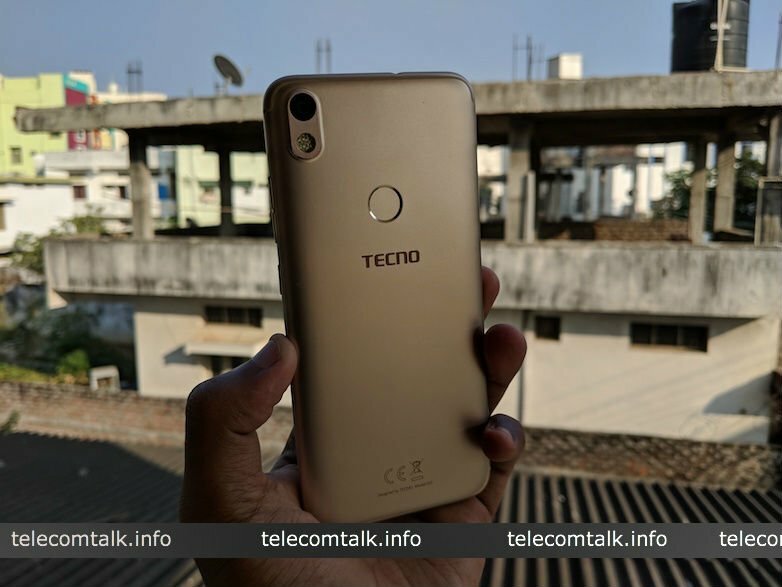 On the whole, the Tecno Camon i Air doesn’t seem powerful on paper, especially considering the Redmi 5 available at the same price of Rs 7,999. Our full review of the product will come out soon, so stay tuned for that.